Flue tiles are the clay liners that cover the interior of your chimney flue. They help keep your chimney drawing and operating properly, while insulating it against fire. If your chimney flue gets too hot, it can crack the flue tiles. If this occurs, the tiles should be repaired as soon as possible. 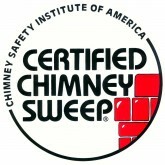 Eliminate danger in your home by repairing your chimney flue today! 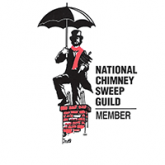 Allow the professionals at Nexus Chimney Services to repair your chimney flue. 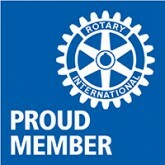 your safety is our main concern, so allow the professionals to get the job well done. Call us today to learn more about our chimney flue repair services and specials!